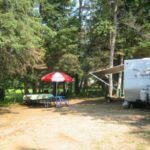 $10.00 per day, $20.00 for a weekend pass, $45.00 for a seasonal pass. 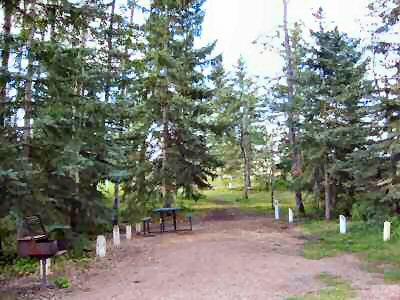 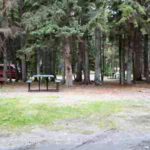 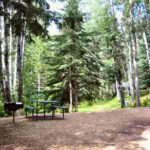 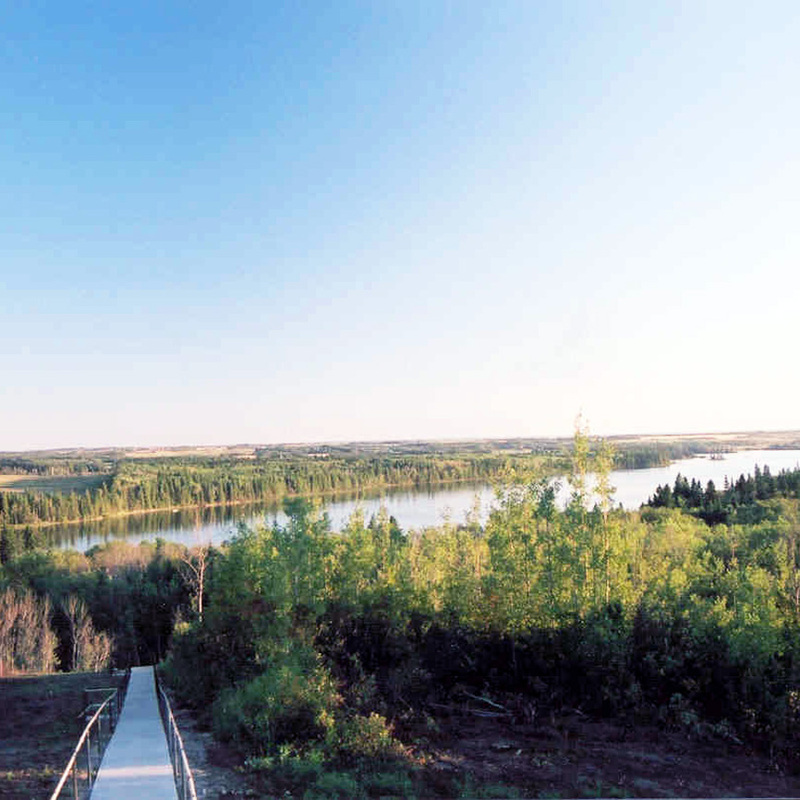 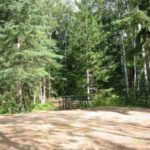 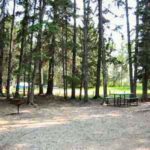 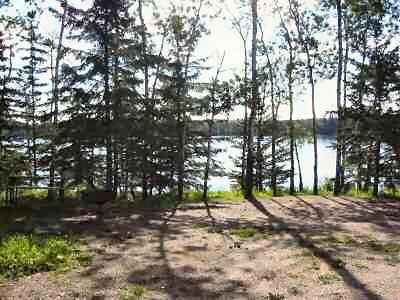 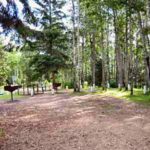 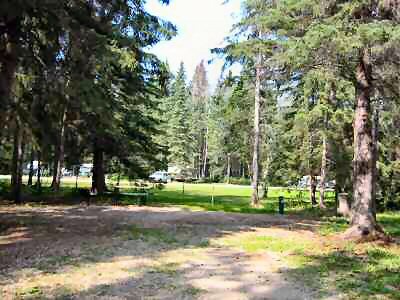 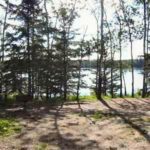 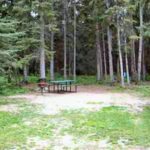 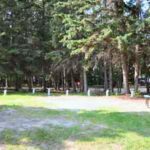 Memorial Lake Regional Park is situated on beautiful Memorial Lake, intermingled with the boreal forest and areas of sun-dappled poplars. 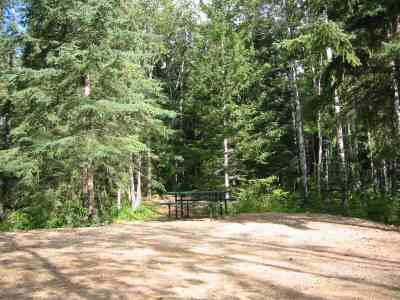 Tree cover is varied with many sites located in dense pine trees and others sunlit with poplars sprinkled throughout the area. 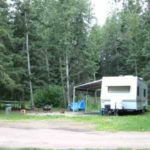 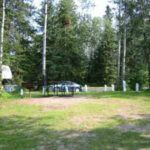 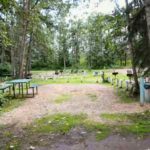 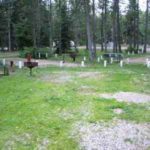 The Village of Shell Lake has all essential retail services including groceries, hardware and lumber yard, banking facility, restaurant, library, auto repair shop, laundromat, rental cabins, museum, liquor vendor, hotel, mini golf, fuel, propane and a tennis court. 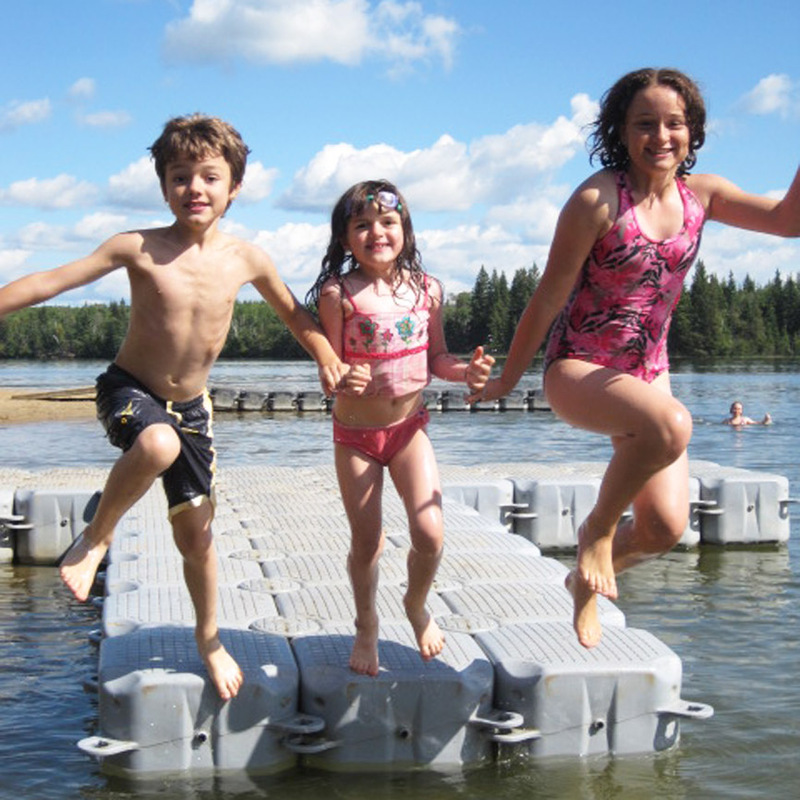 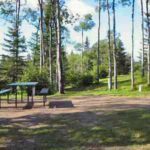 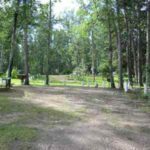 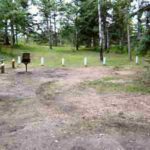 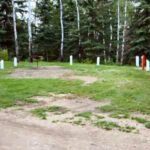 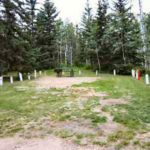 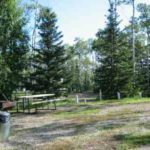 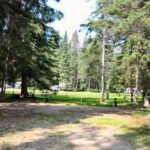 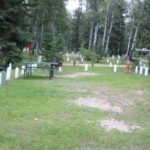 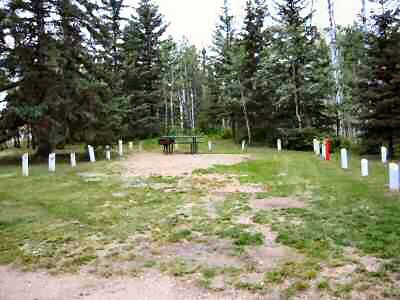 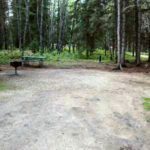 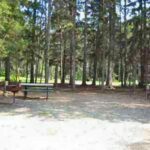 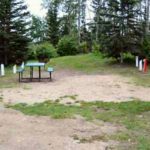 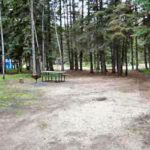 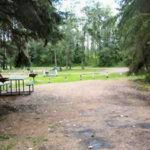 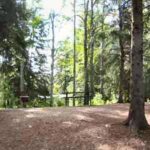 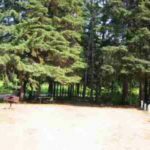 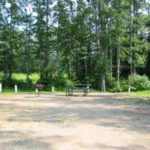 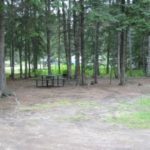 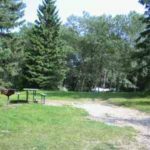 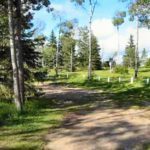 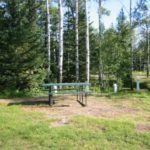 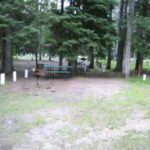 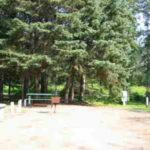 Although three local men had started building a small golf course on the park site the year before, Memorial Lake was established as a regional park in 1962 by the Village of Shell Lake. 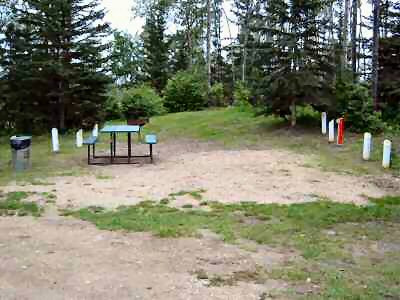 Near the park, on a hill, is a monument formed by local boy scouts in 1929. 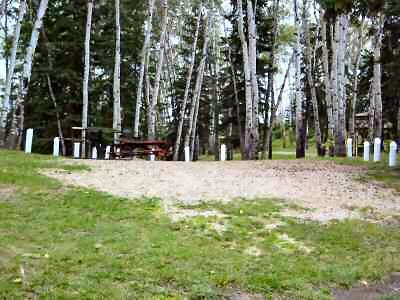 It is constructed with stones gathered from the homesteads of local men who died in WWI. 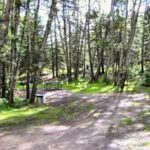 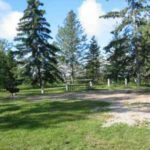 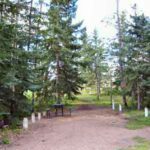 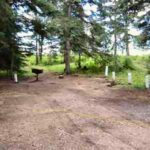 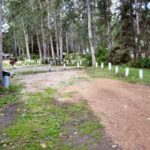 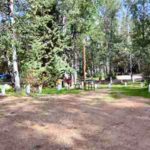 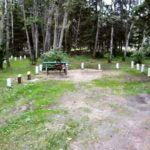 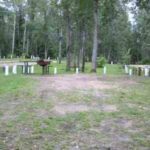 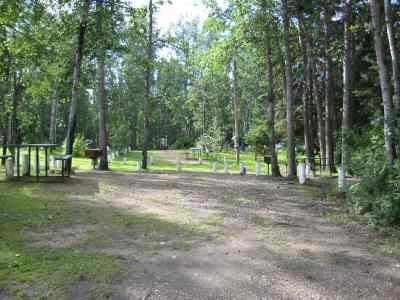 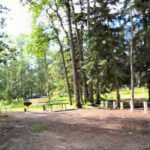 There are concrete steps and handrails in place if you and your family want to venture up to visit the Cross and look across a vista that includes the lake and forests around it. 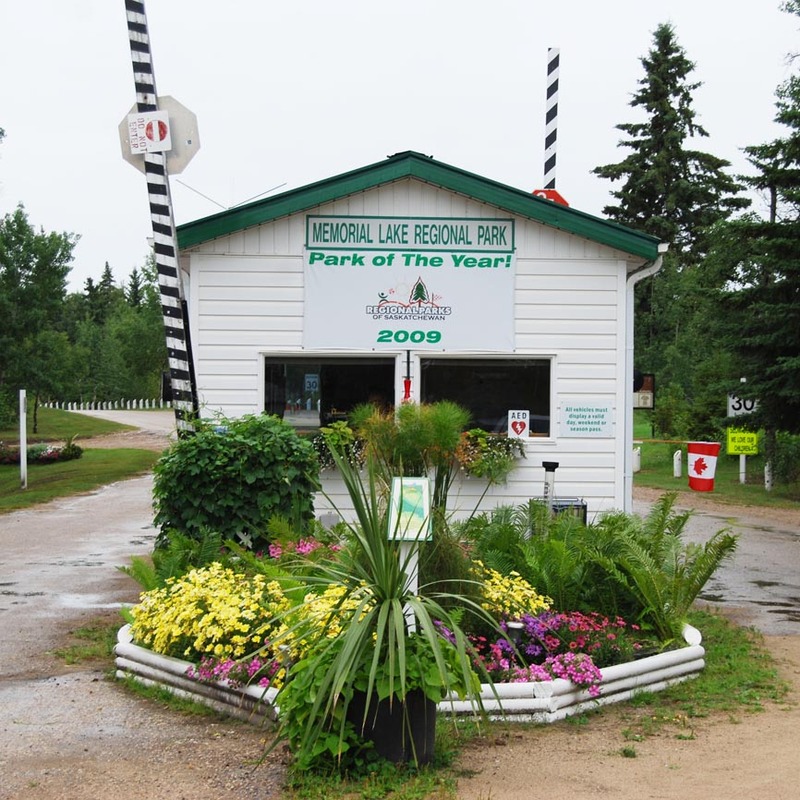 Close to the park is Shell Lake Museum, housed in an original 1930 built CNR station which exhibits artifacts and memorabilia from 1900 - 1950. 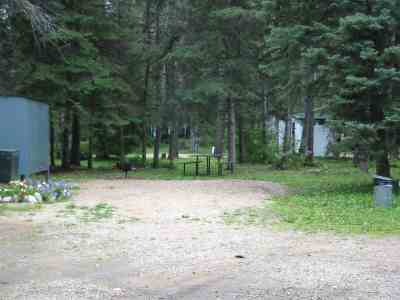 A caboose sits on the track outside the museum and a log house built in 1928 is included in the area. 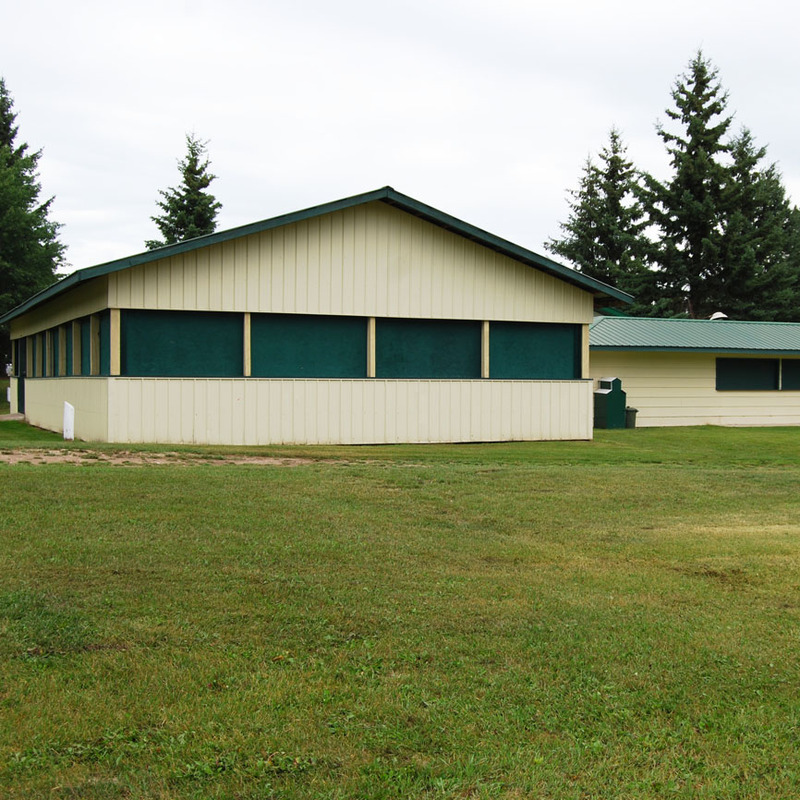 A washroom shower building is located in the Sports Ground/Group Camping area that is fully barrier free. 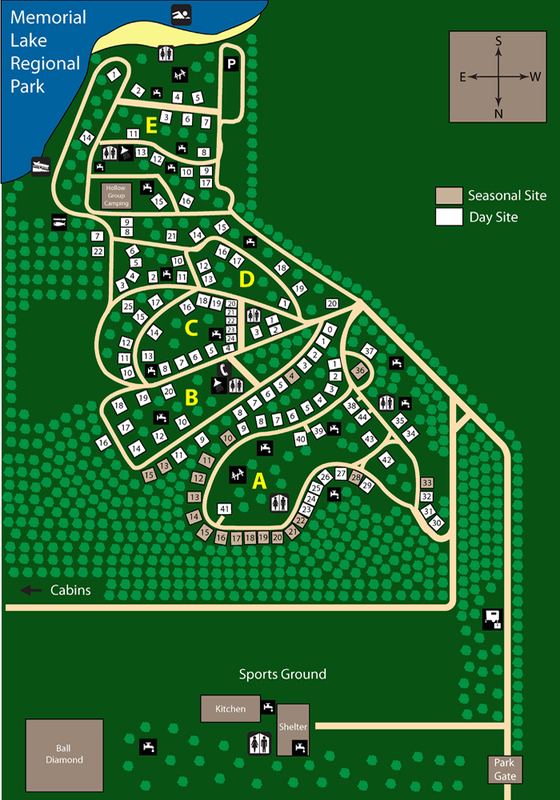 Each of the four private units has a shower, toilet, sink and dressing area. 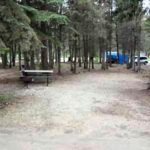 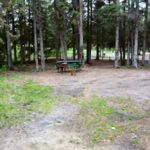 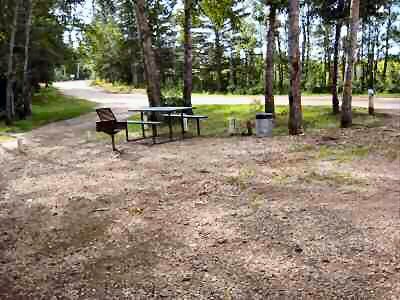 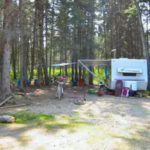 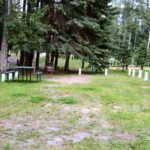 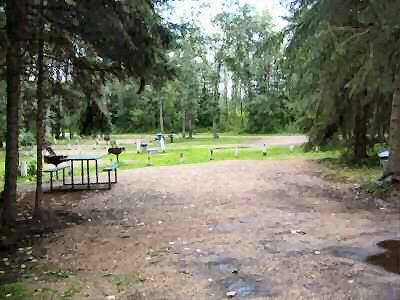 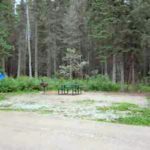 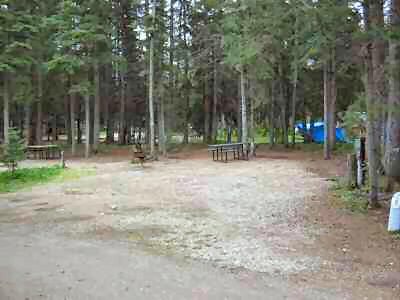 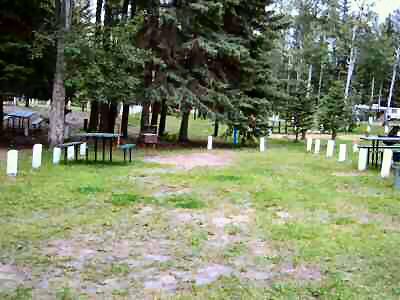 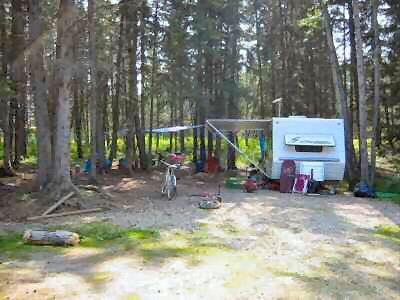 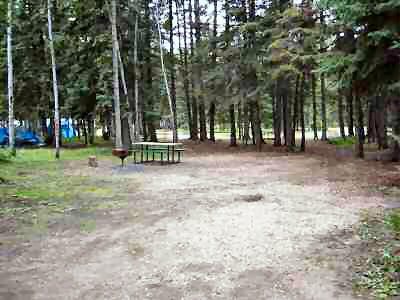 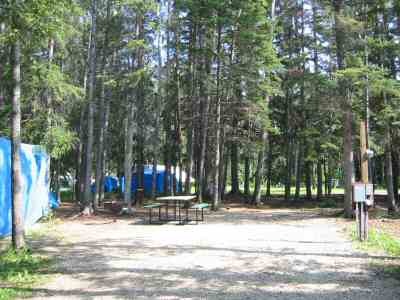 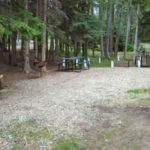 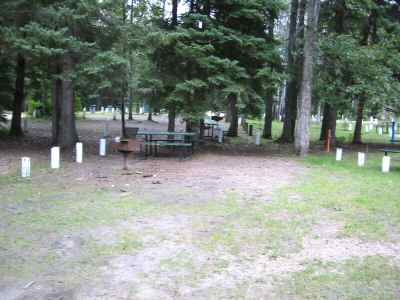 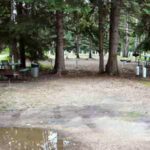 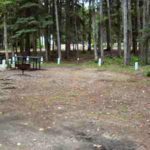 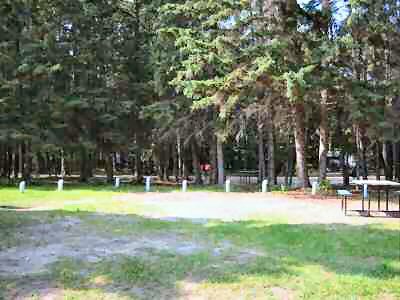 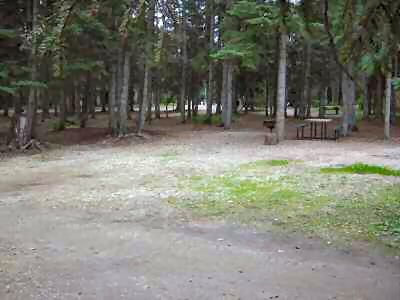 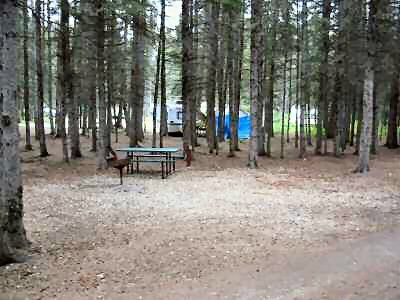 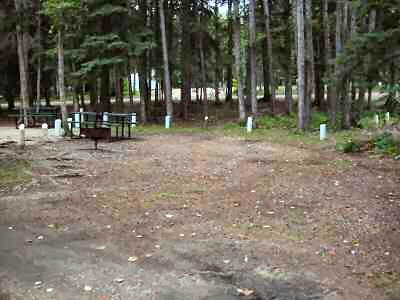 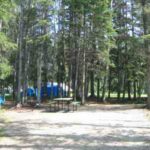 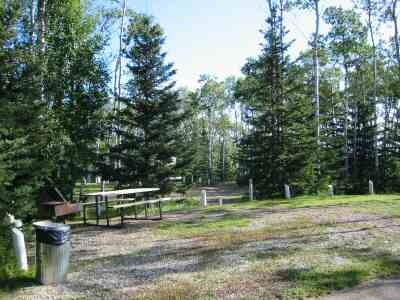 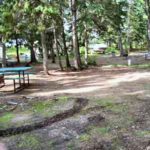 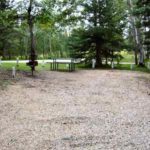 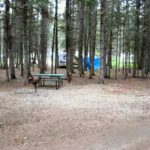 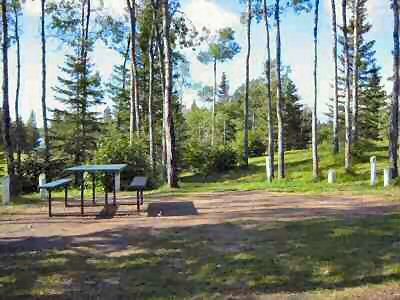 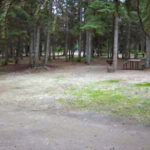 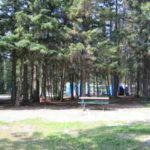 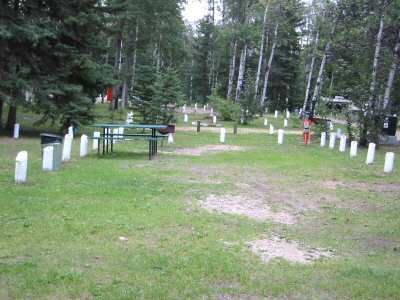 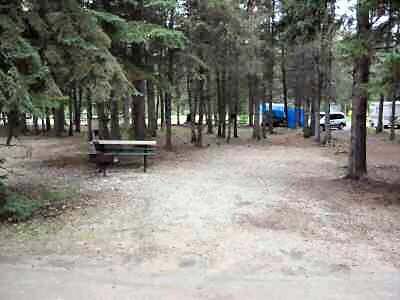 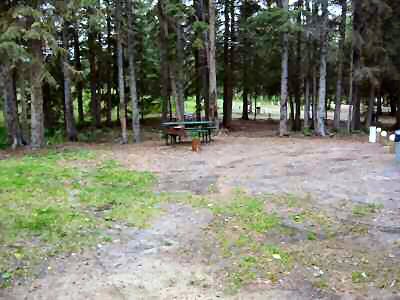 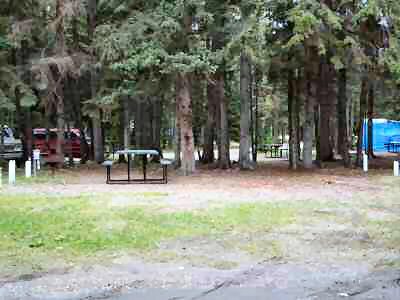 There are barrier free modern washrooms located in the campground area with railed ramps. 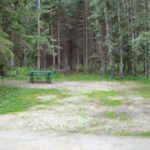 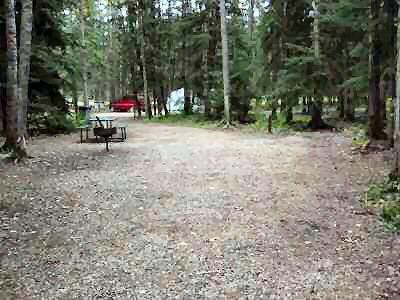 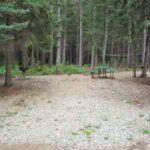 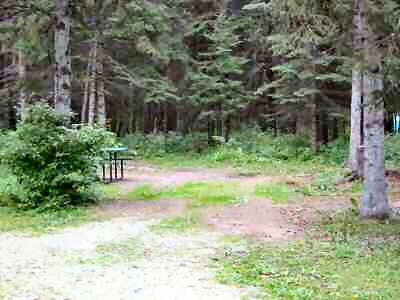 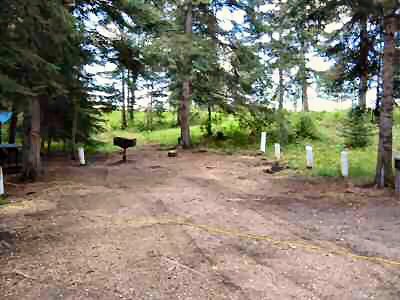 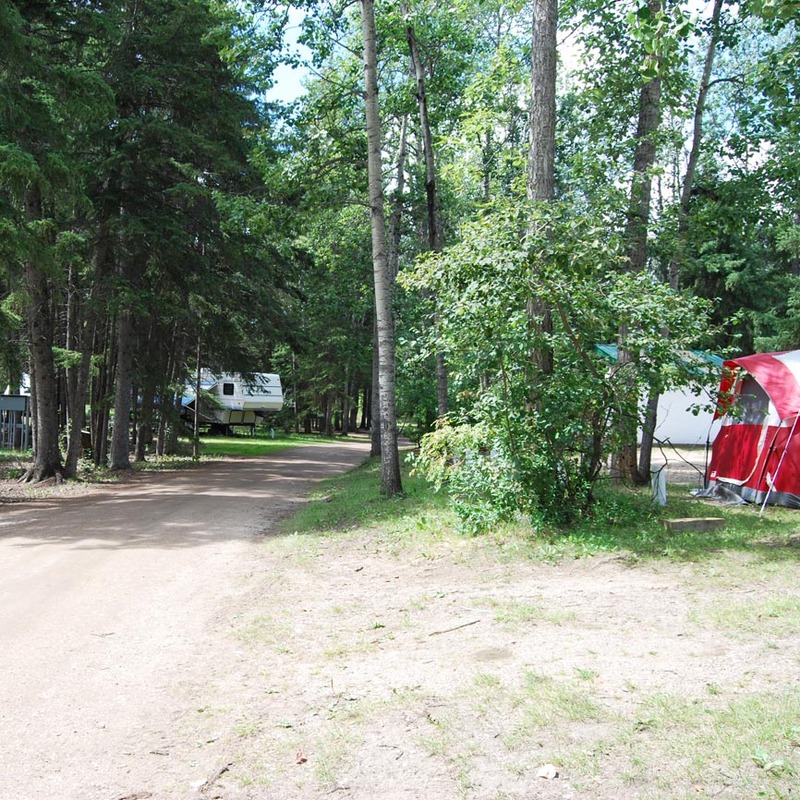 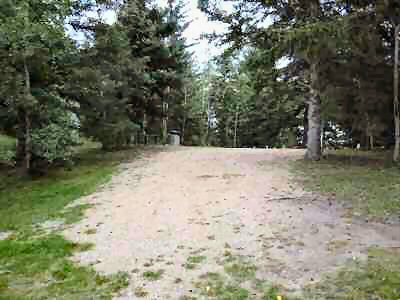 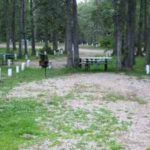 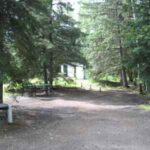 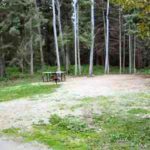 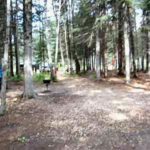 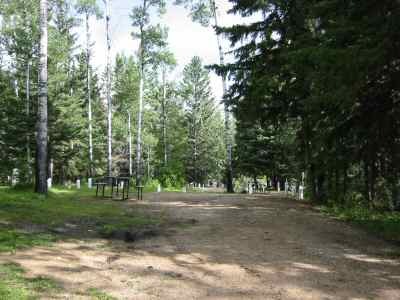 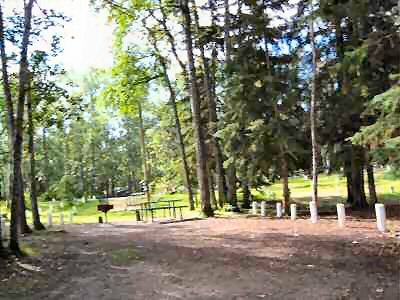 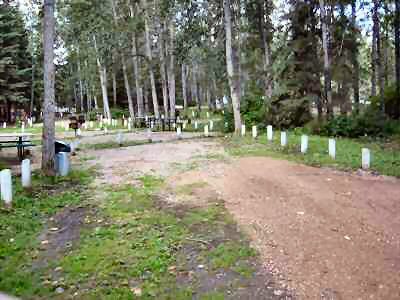 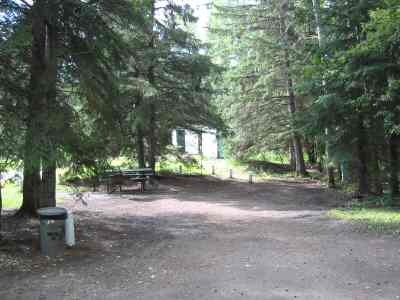 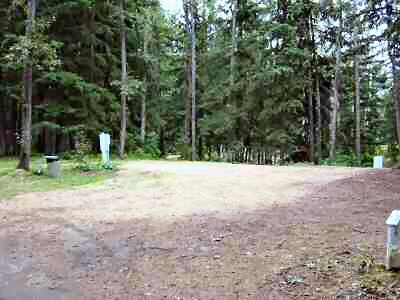 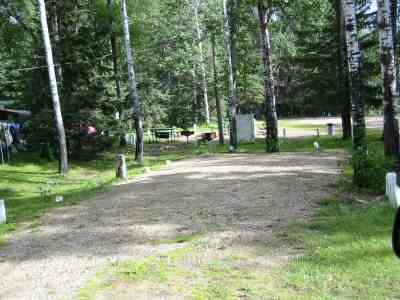 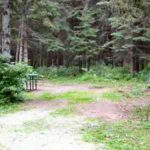 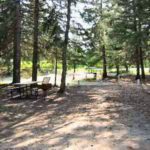 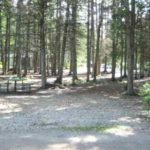 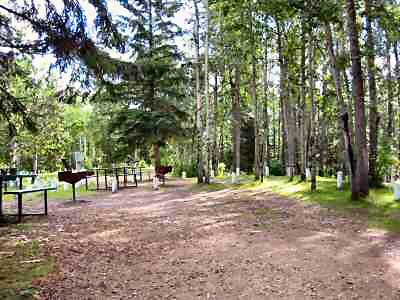 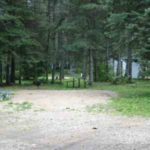 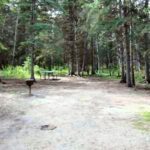 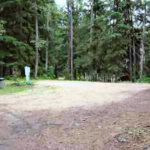 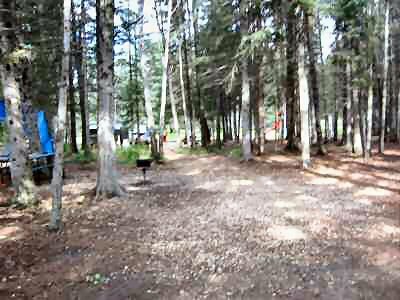 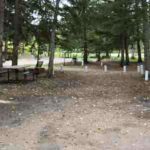 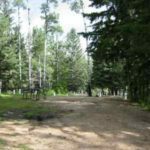 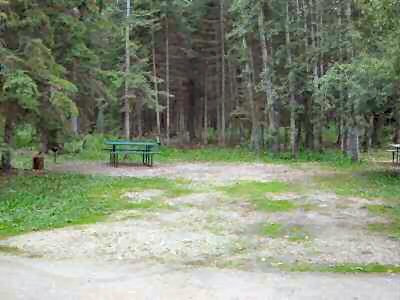 A paved walkway/path wanders through the trees from the gate to the campground area. 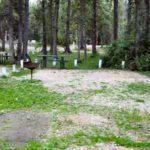 Most campsites are level, but maybe too heavily gravelled for use. 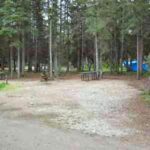 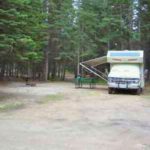 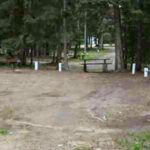 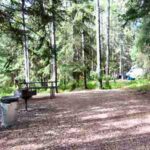 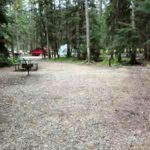 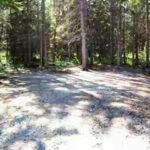 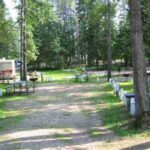 Call ahead for availability of suitable camping areas. 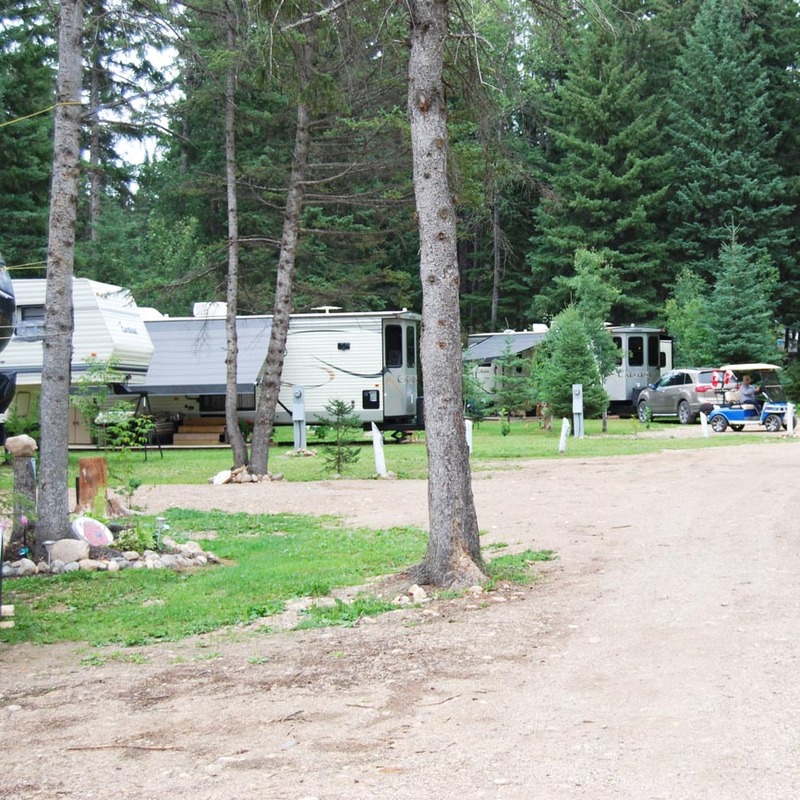 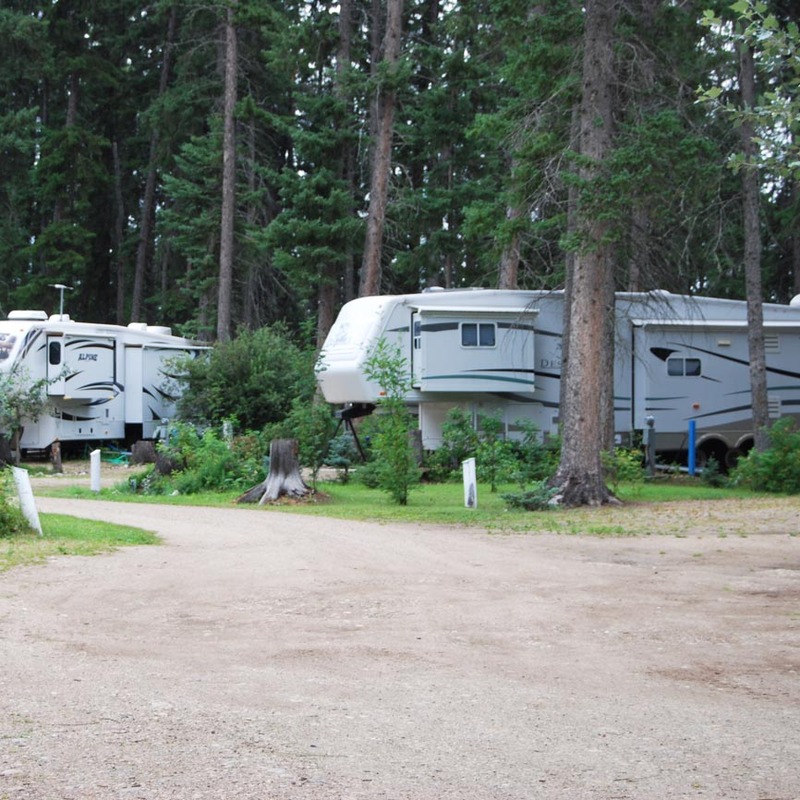 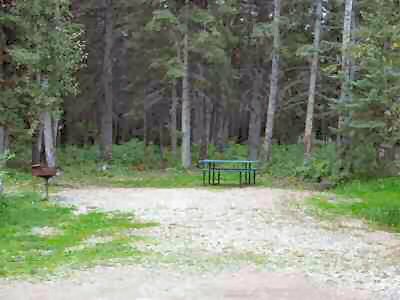 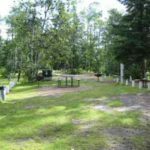 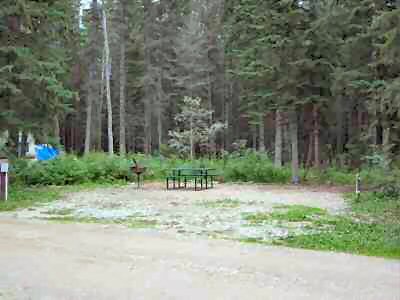 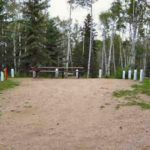 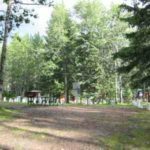 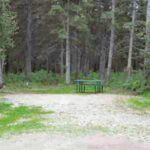 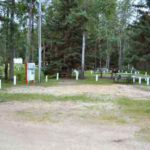 The campground gate is manned 24 hours a day and quiet time from 11:00 p.m. to 7:00 a.m. is strictly enforced. 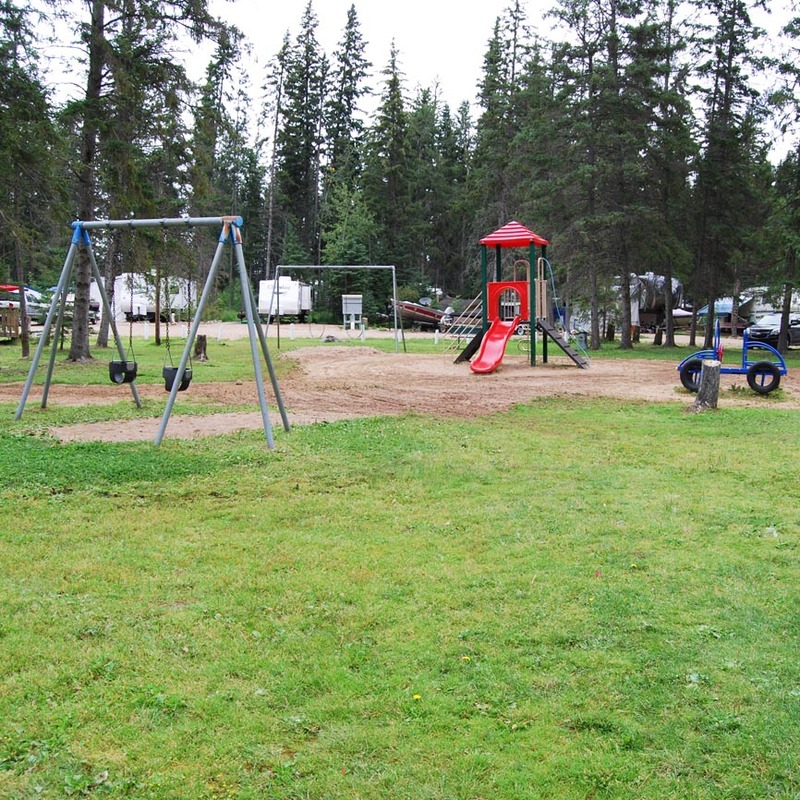 All campers staying at the site must be at least 19 years of age or accompanied by a parent or guardian. 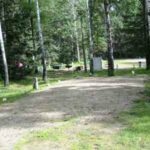 Pets are welcome, but they must be leashed and not left outside alone in your campsite. 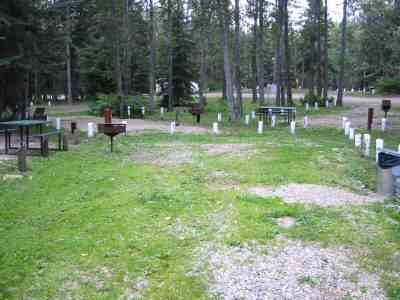 There are 144 electrified sites, spread out in six areas. 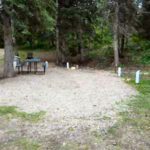 Most of the sites are leveled with gravel pads and have a gentle slope back to front for drainage. 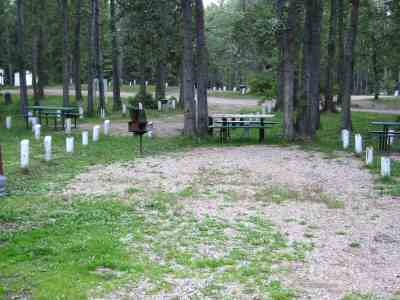 All sites have a pole barbecues and picnic tables. 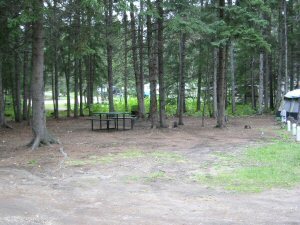 Drinking water is available from central taps located throughout the camping area. 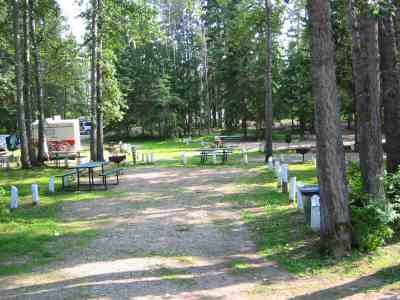 Modern washrooms are located throughout with two washroom/shower buildings for your use. 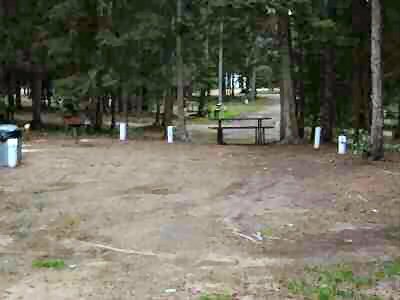 15/20/30/ amp available. 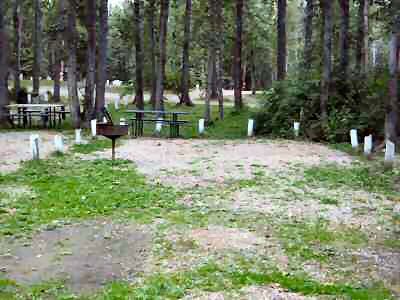 Check in time is 3:00pm. 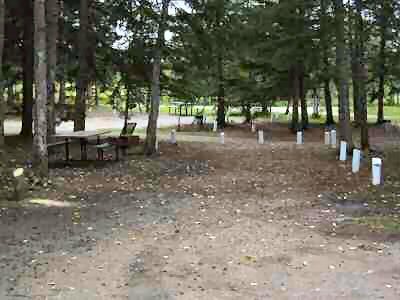 Check out time is 11:00am. 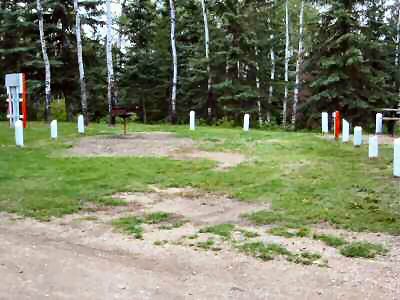 A ball diamond is available, with shale playing area. 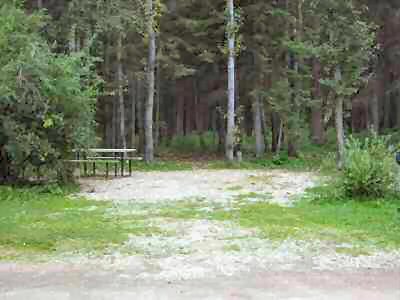 Bleachers are available for spectators, and benches for players. 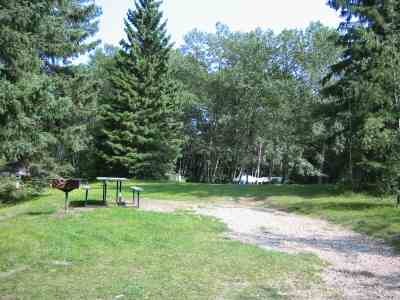 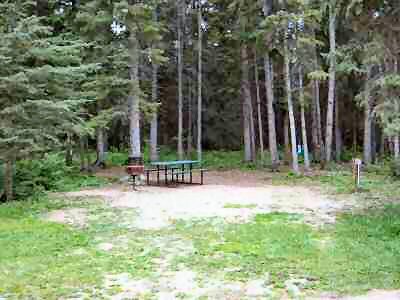 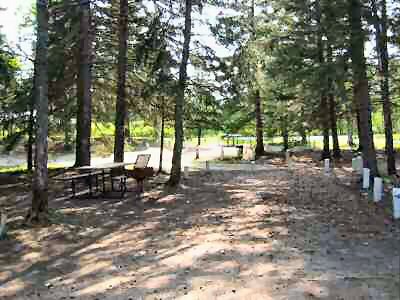 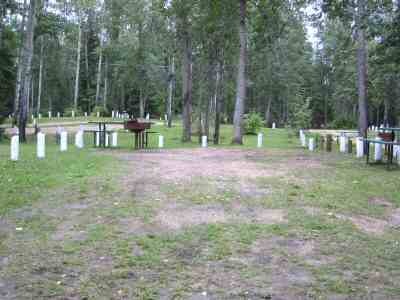 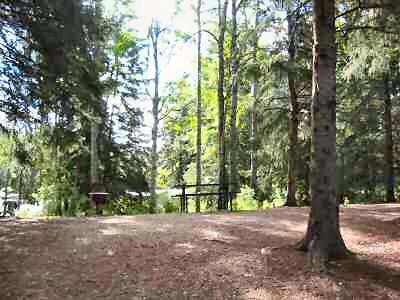 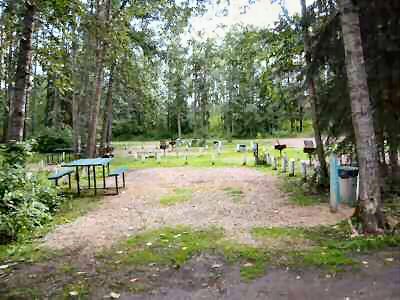 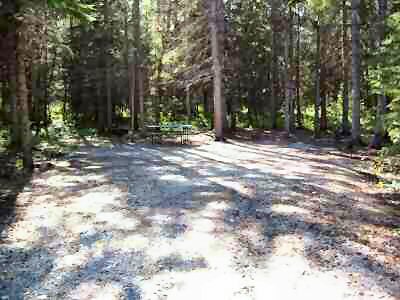 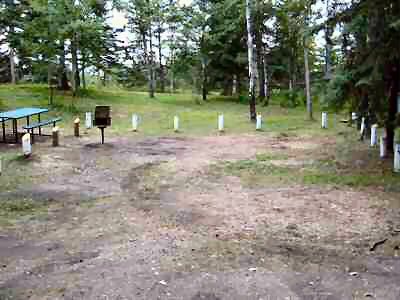 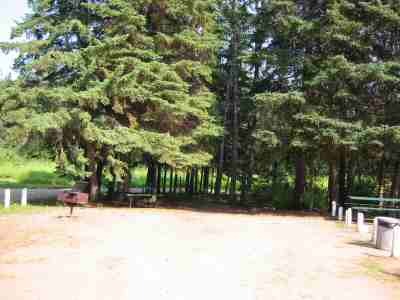 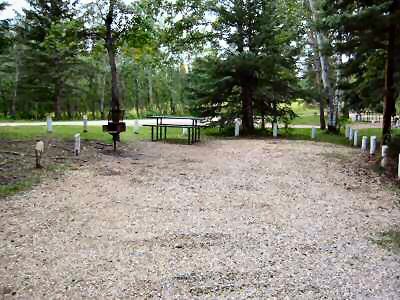 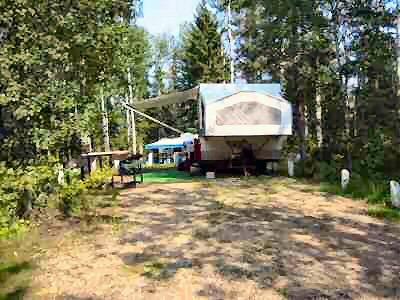 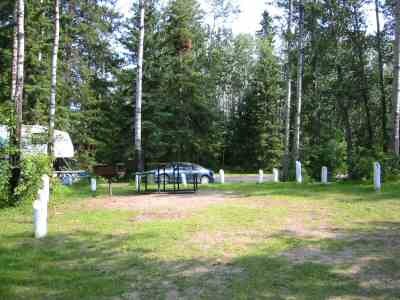 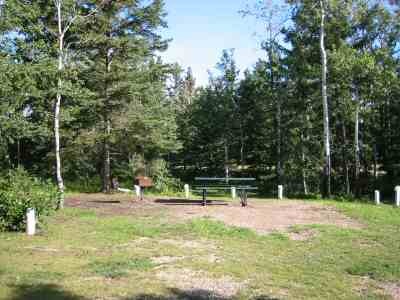 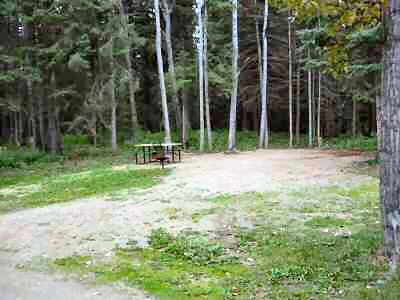 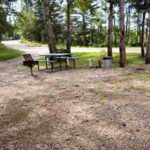 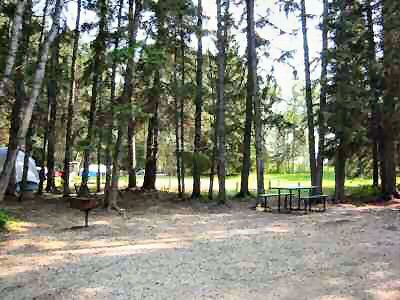 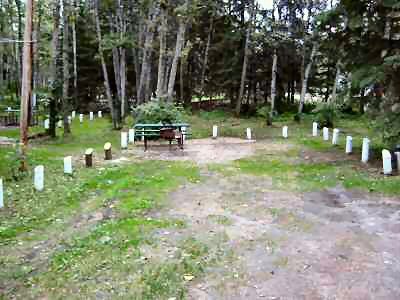 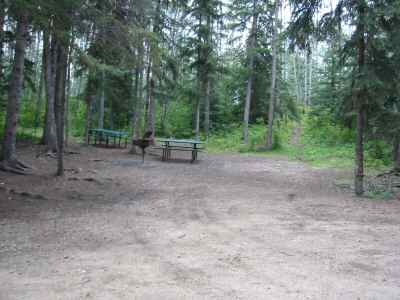 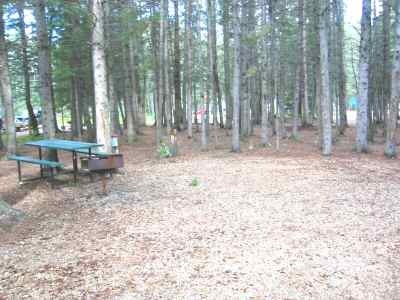 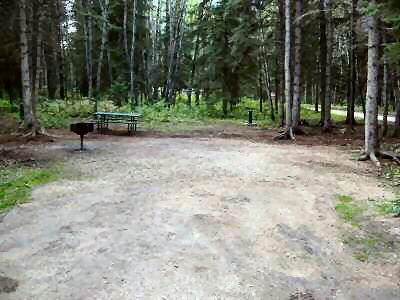 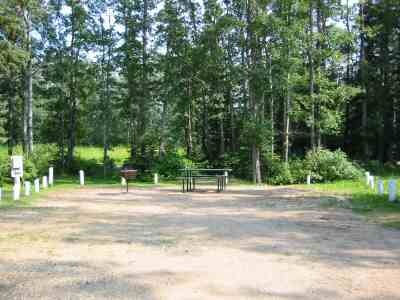 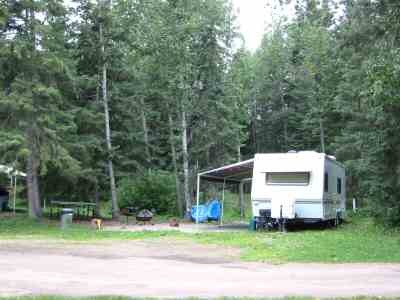 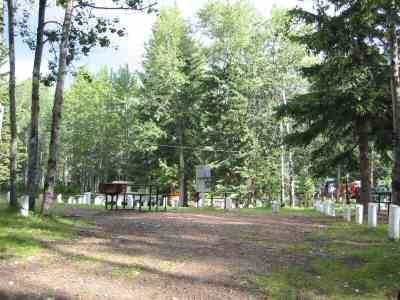 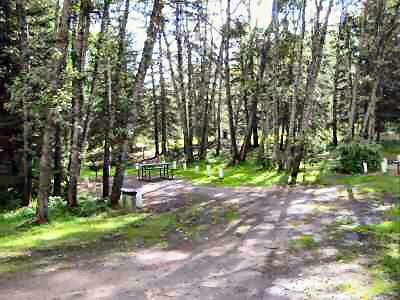 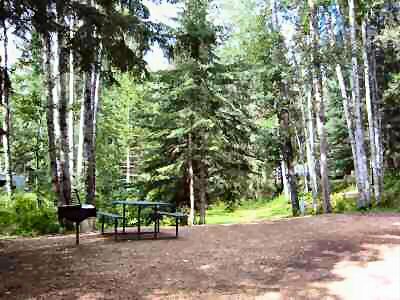 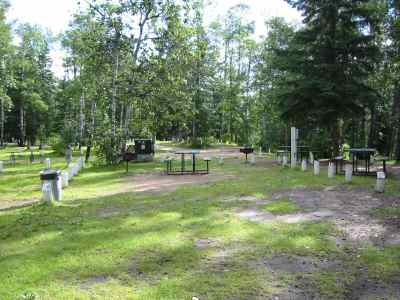 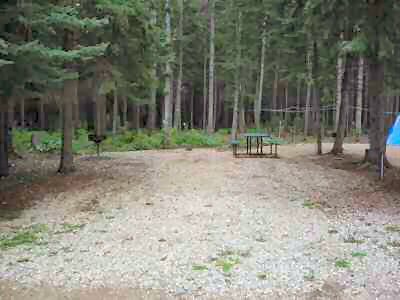 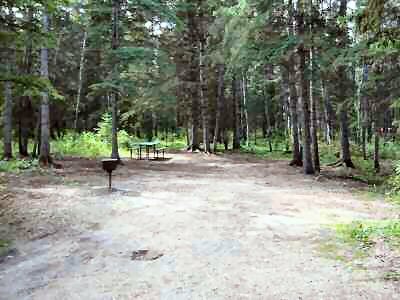 This area also has a catering kitchen and 32 feet x 64 feet outdoor shelter for group camping and gatherings. 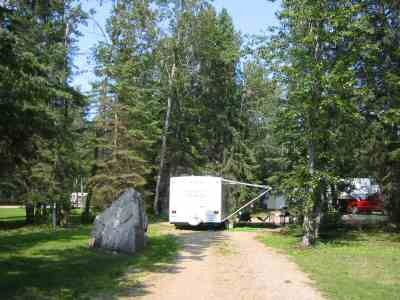 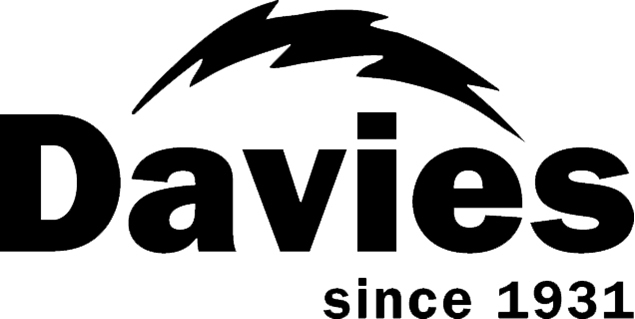 30 amp power on site with washrooms and showers. 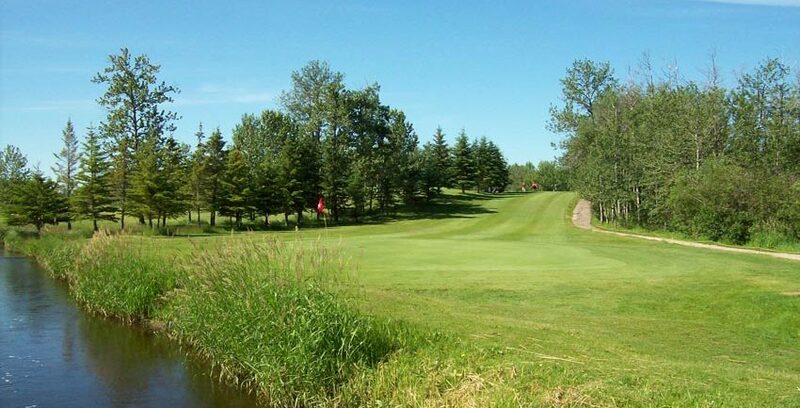 The 18 hole grass green golf course is open dawn to dusk and tee time reservations are accepted. 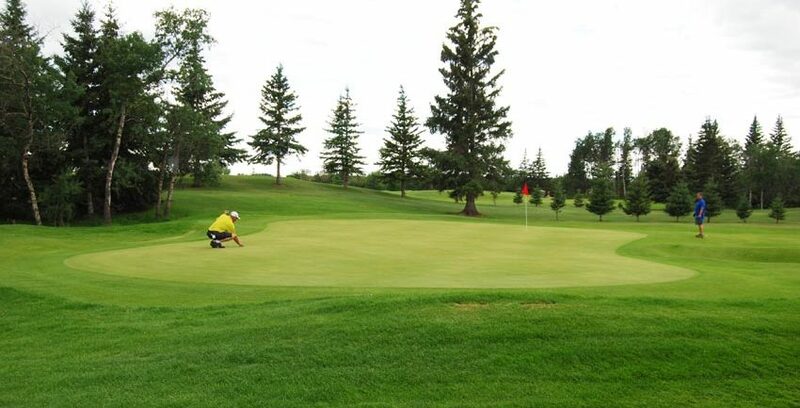 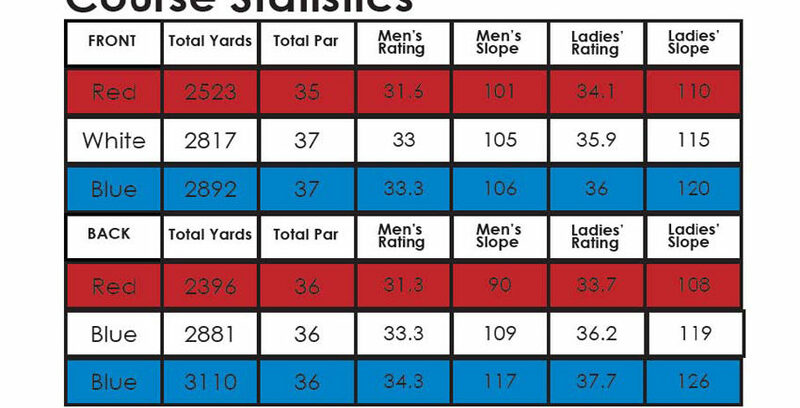 The 18 hole, par 71, 6002 yard grass green golf course is very popular, attractive and challenging for all players. 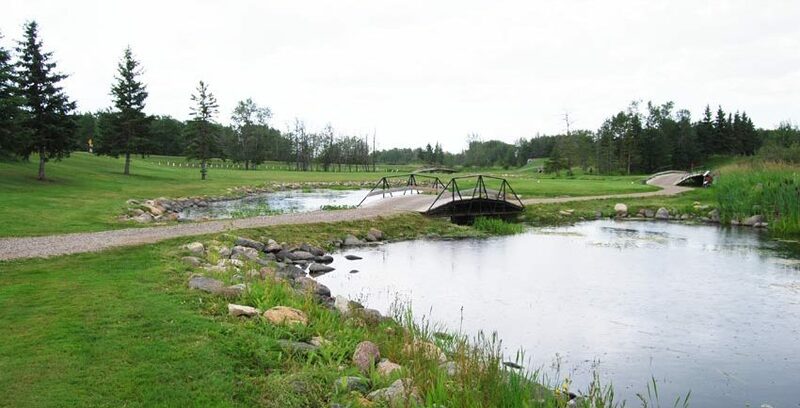 Spend some time on holes that wander through the pines, over creeks and through marsh that is alive with wildlife such as many species of birds and industrious beaver. 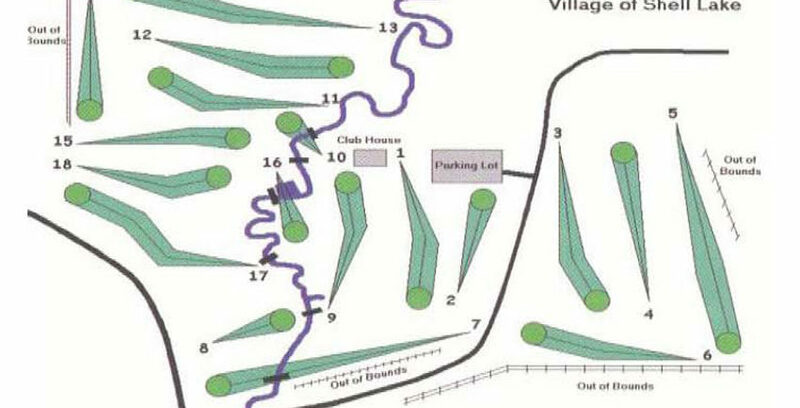 The pro shop rents clubs and carts. 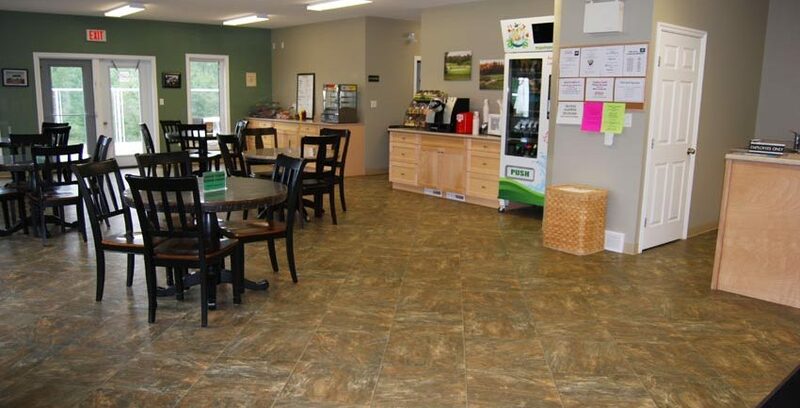 The new clubhouse is licensed and offers an appetizer menu. 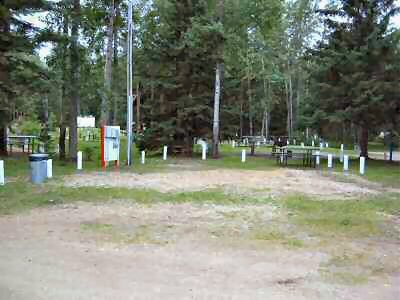 A full service diner is adjacent to the park. 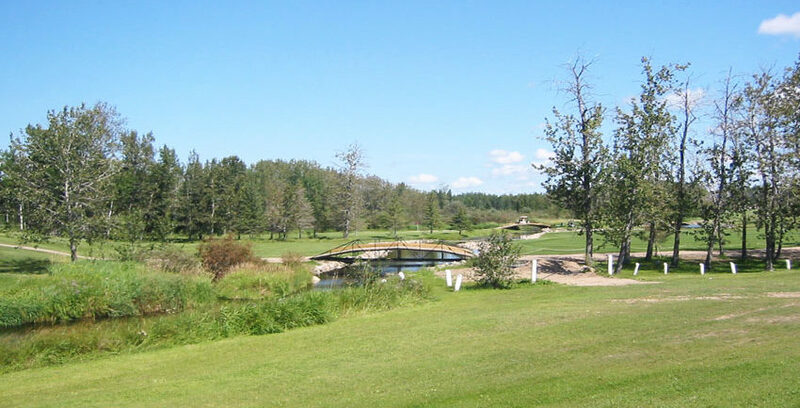 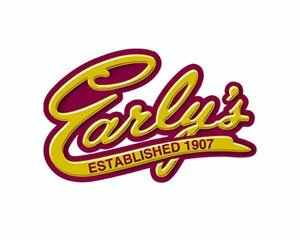 Tee times reservations are suggested in July and August. 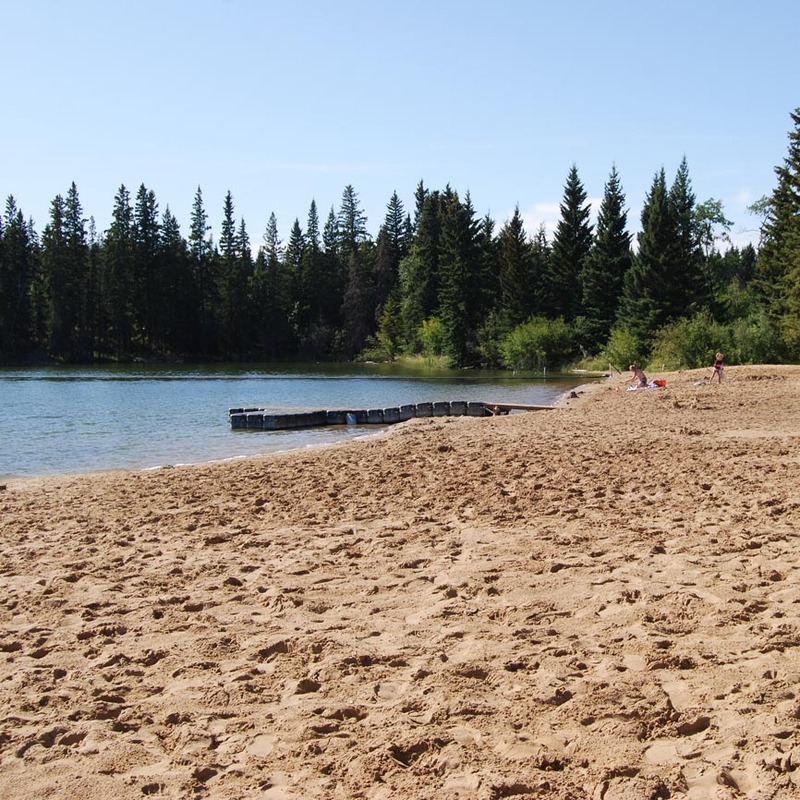 The beach has unsupervised swimming and is demarcated by a buoy that encircles the area. 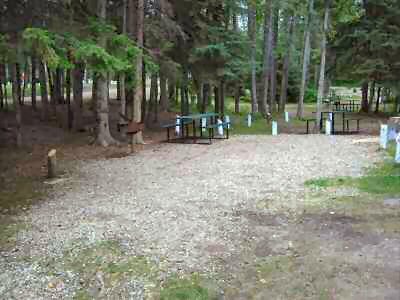 The beach sand is clean and bordered with a large grassy area and many benches. 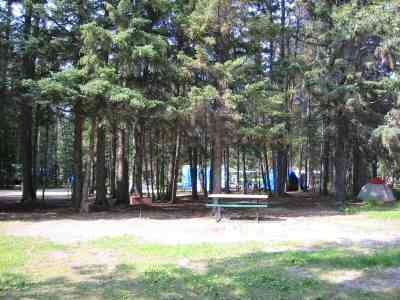 Change rooms and washrooms are close by. 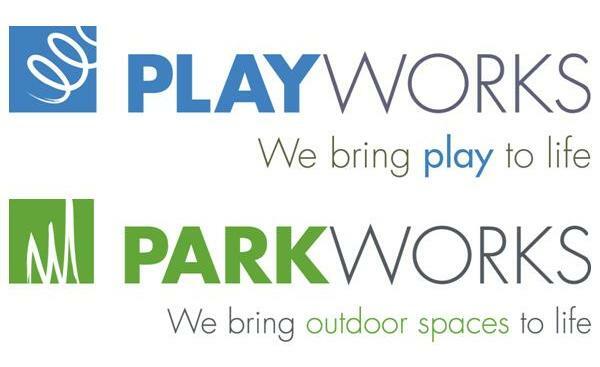 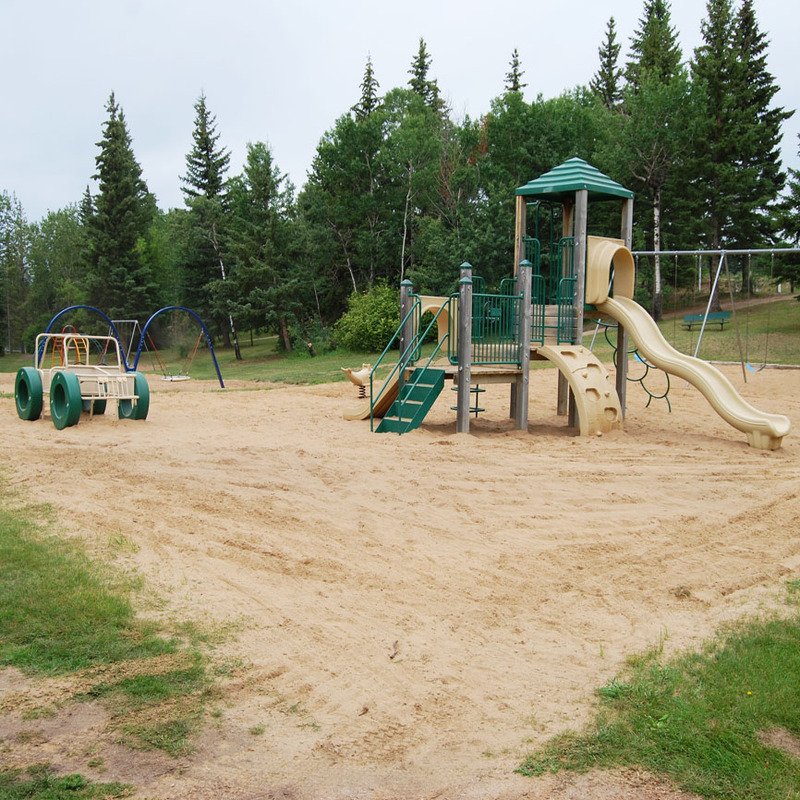 Two playground areas provide for hours of fun. 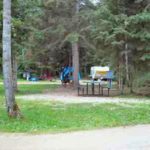 The largest area is beside the beach and picnic area and is filled with slides, swings, spring toys, elephant swing, climbers, a large play structure and a dune buggy. 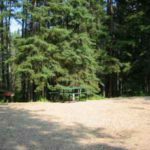 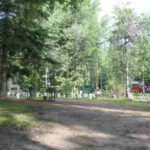 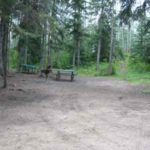 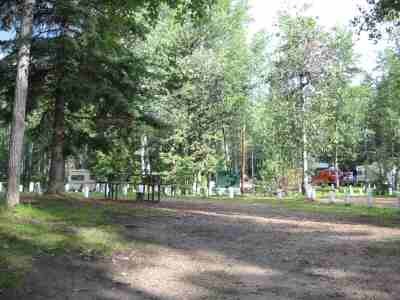 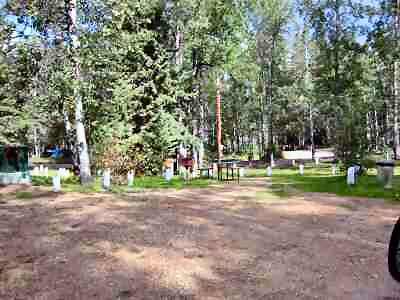 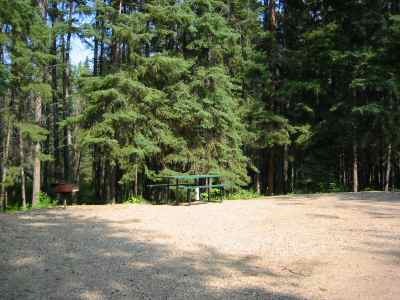 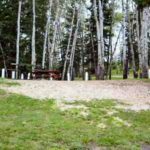 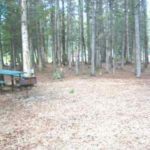 The smaller area in Campground A has a slide, swings, sandbox, spring toys, dune buggy and a creative play area. 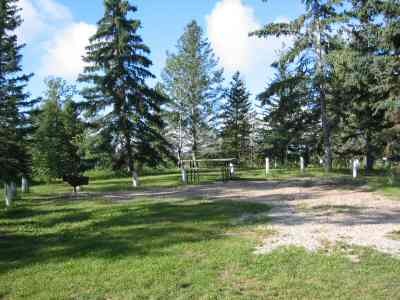 A ball diamond is available, with tall wire mesh and grass infields. 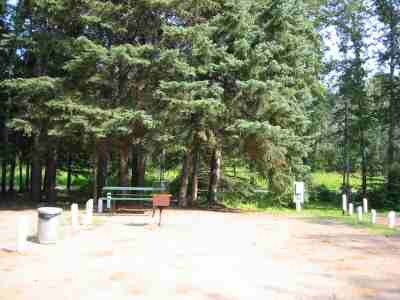 Bleachers and player dugouts are available for spectators, and benches for players. 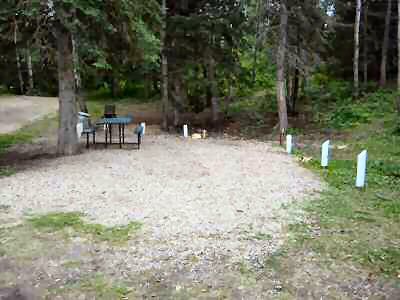 The docking area has a cement launch pad with an aluminum/wood boat dock. 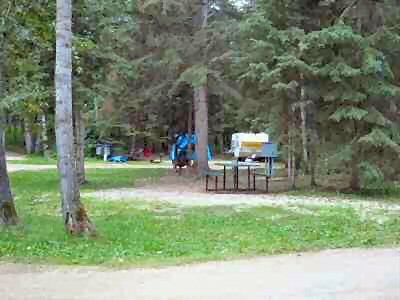 A fish filleting facility and washroom are located beside the parking area. 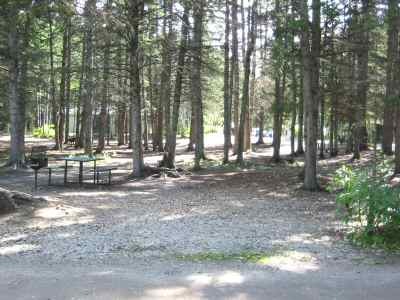 The park has a marina which is rented out by the season or if a spot is available, by the week. 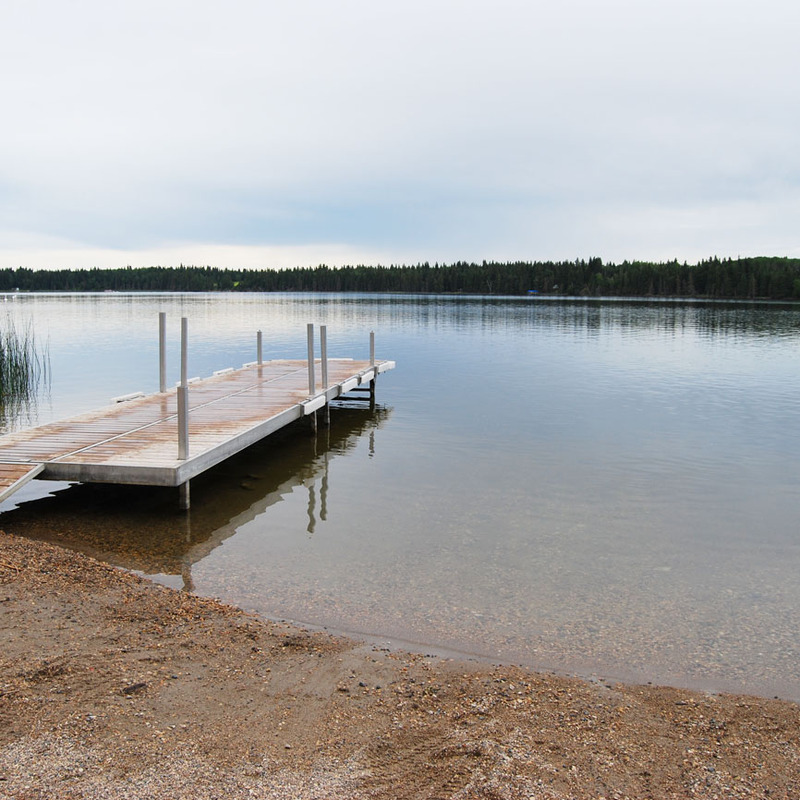 A boat mooring area follows the shoreline to the water skiing beach and launch point. 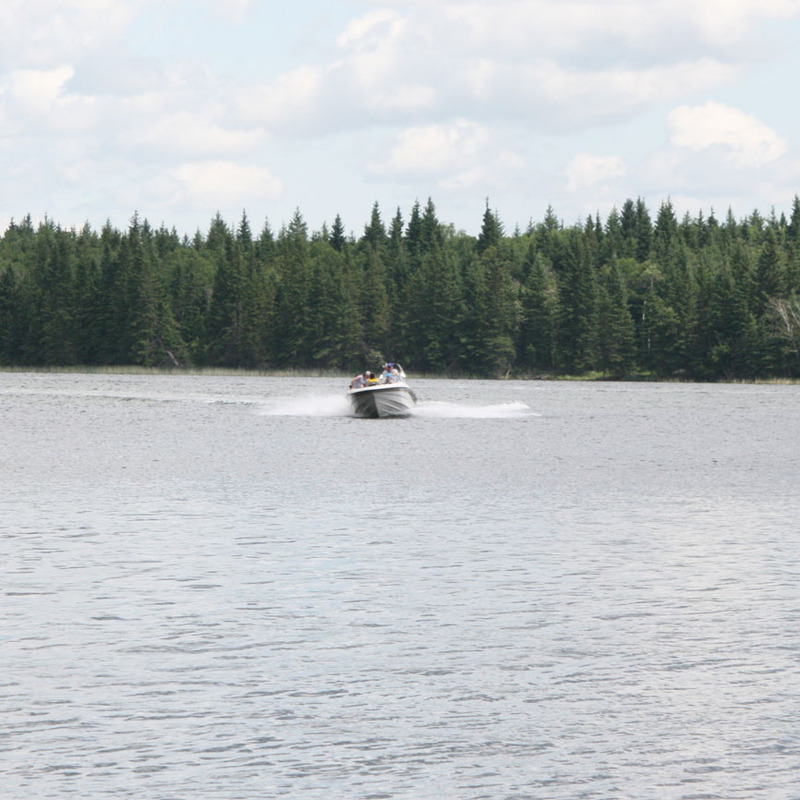 The lake has a resident population of pike with smaller populations of perch and walleye. 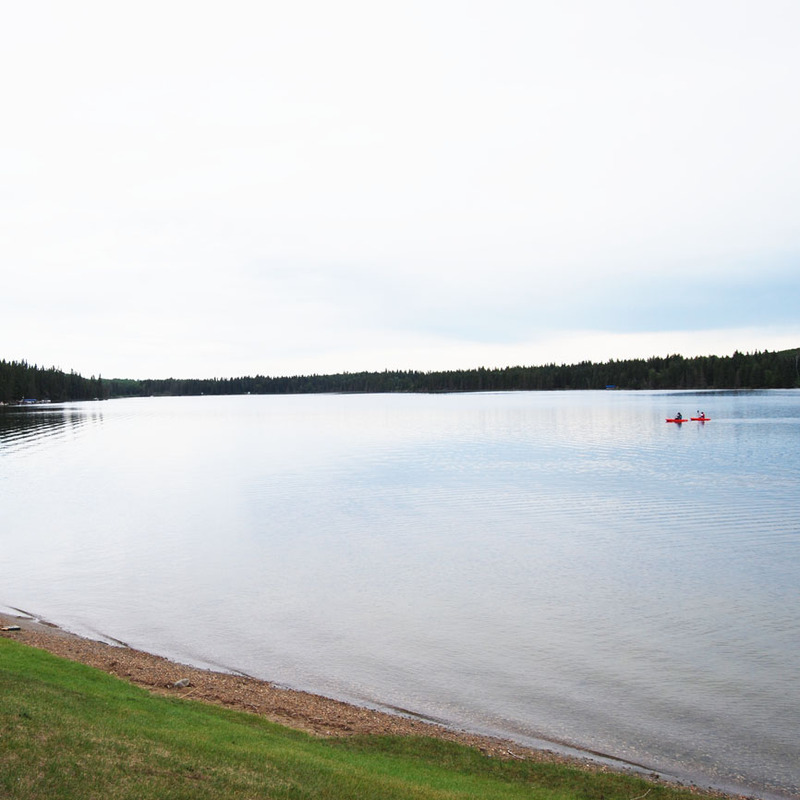 There are areas perfect for canoeing and kayaking. 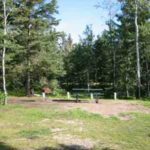 The spring fed lake has a surface area is about 402 acres, the deepest depth is 32′ with most of the lake having a sand floor. 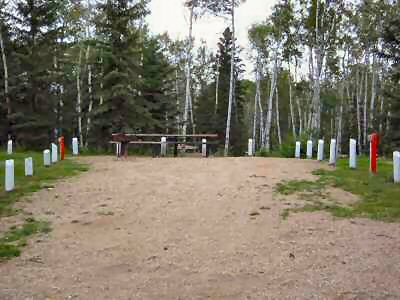 Personal watercraft is not allowed through the park gates. 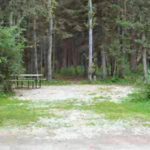 Hiking trails meander through the forest, along abandoned rail lines and extend into the forest beside the Village of Shell Lake. 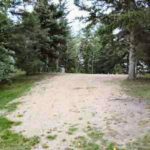 It will take you to the path to the Memorial Hill and up the steps to a wonderful view! 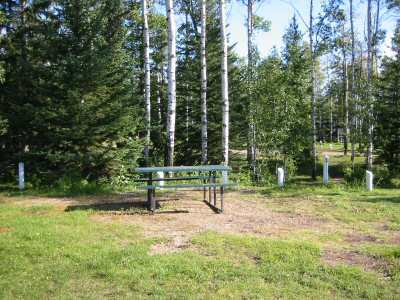 An 18 hole mini golf complete with an concession that serves soft ice cream, beverages and more is located right beside the campground gate. 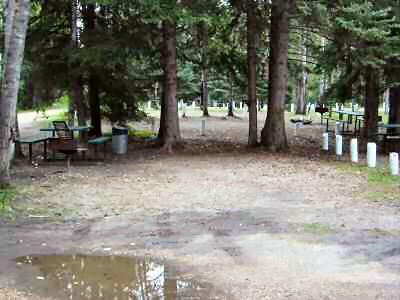 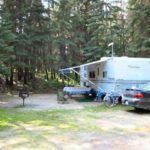 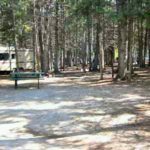 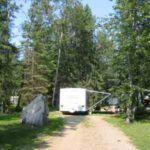 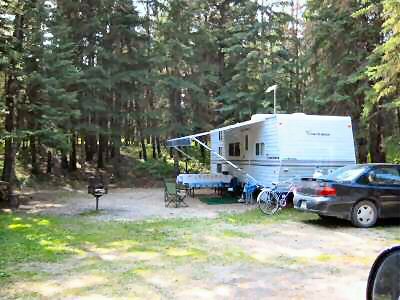 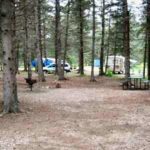 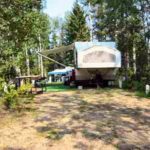 Campground site bookings will be accepted online by clicking below. 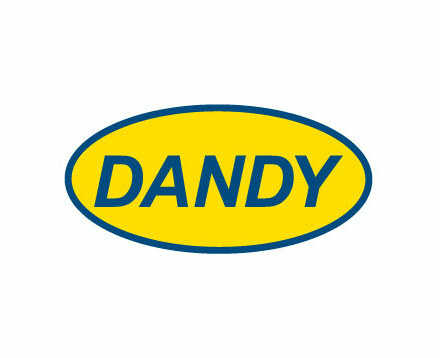 January 15th - Bookings of 90 days or longer. 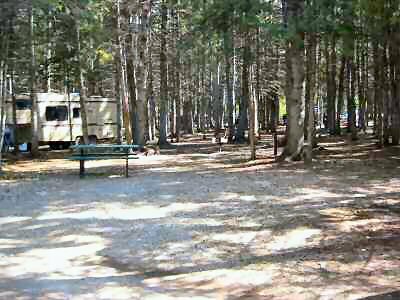 February 1st - Bookings of 60 days or longer. 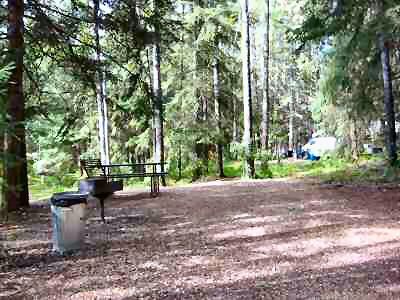 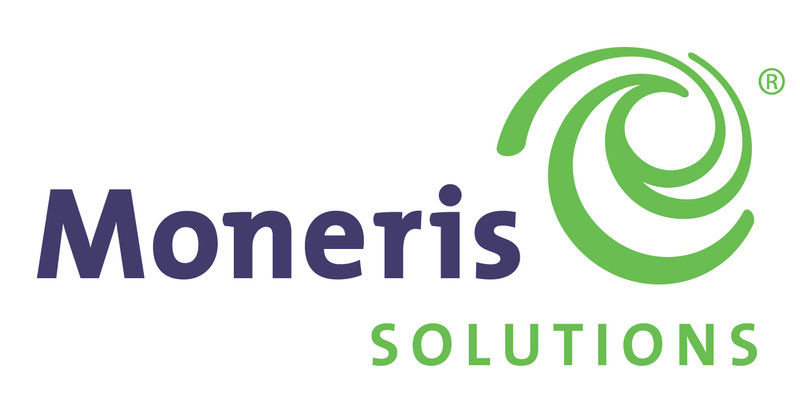 February 15th - Bookings of 14 days or longer. 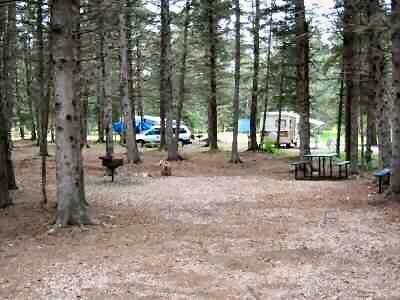 March 1st - Short term bookings. 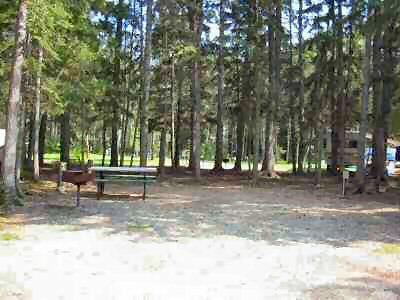 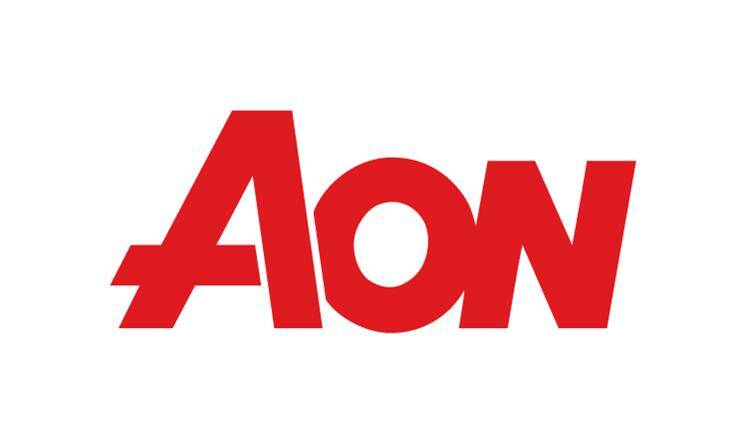 A $5.00 non-refundable reservation fee will be charged on all bookings. 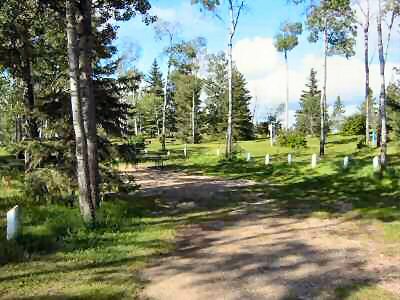 30% payment is due at the time of booking - payment methods; Cash, credit card, or etransfer to memorial.admin@sasktel.net with the remainder of fees due upon arrival. 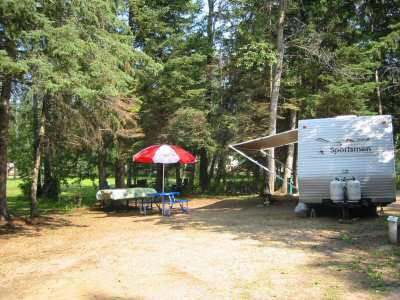 A cancellation fee of $20.00 applies to all cancellations. 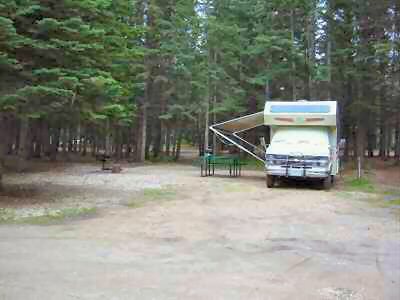 Bookings of more than 7 days cancelled less than 14 days before arrival, there will be no refund. 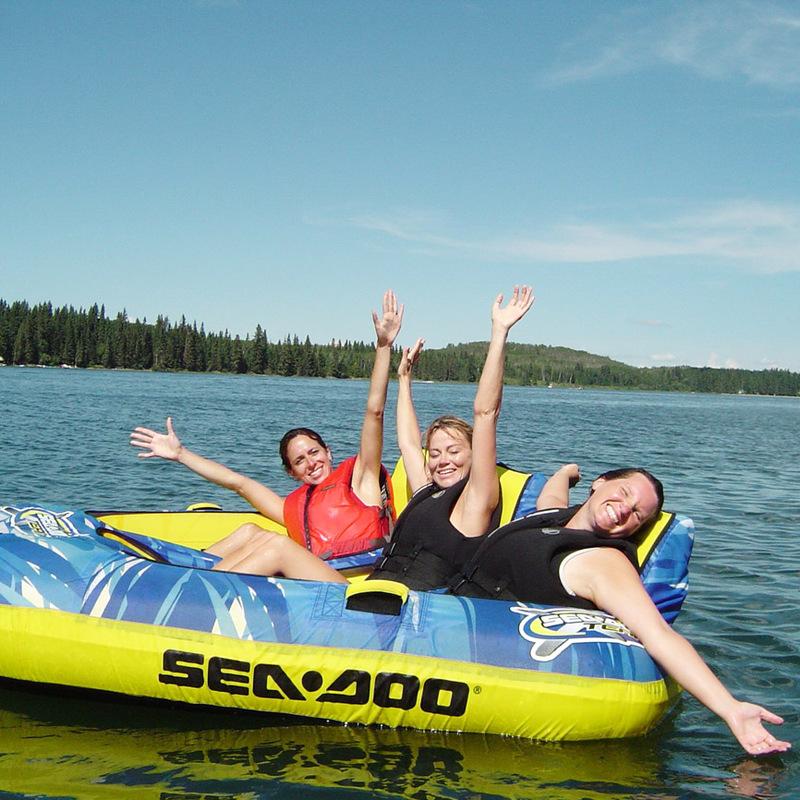 If cancelled 15 days or more in advance, 50% of fees paid will be refunded (minus the $20 fee). 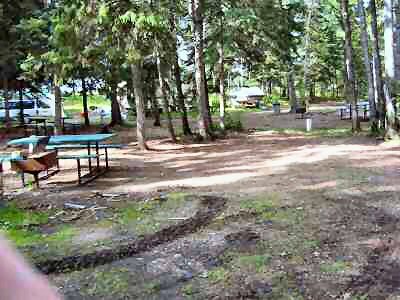 Bookings of less than 7 days cancelled less than 7 days before arrival, there will be no refund. 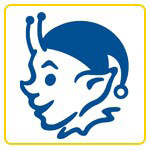 If cancelled 8 days or more in advance, 50% of fees paid will be refunded (minus the $20 fee).